Lookie what we have here today: parsnaffles! But, my excitement is real! 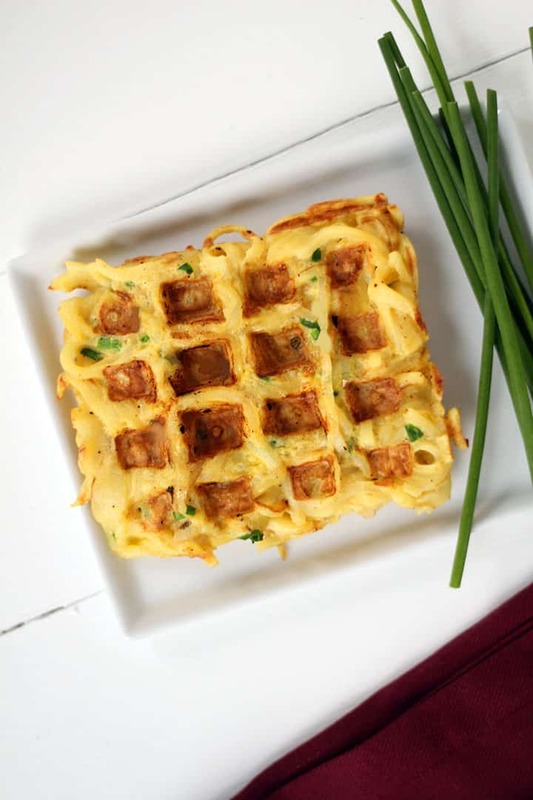 These parsnaffles are a savory version of my sweet potato noodle waffles. You know, the sweet potaffle. 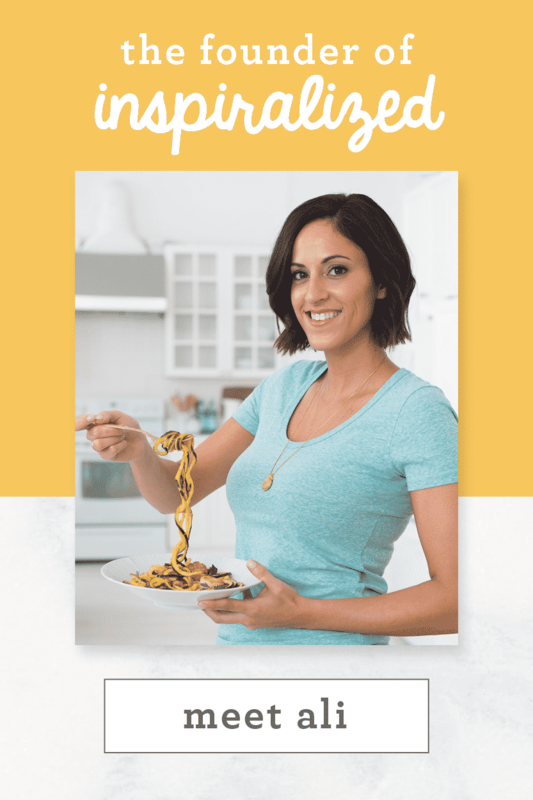 I know what you’re thinking: she used real spaghetti in this picture and is calling it parsnip noodles. 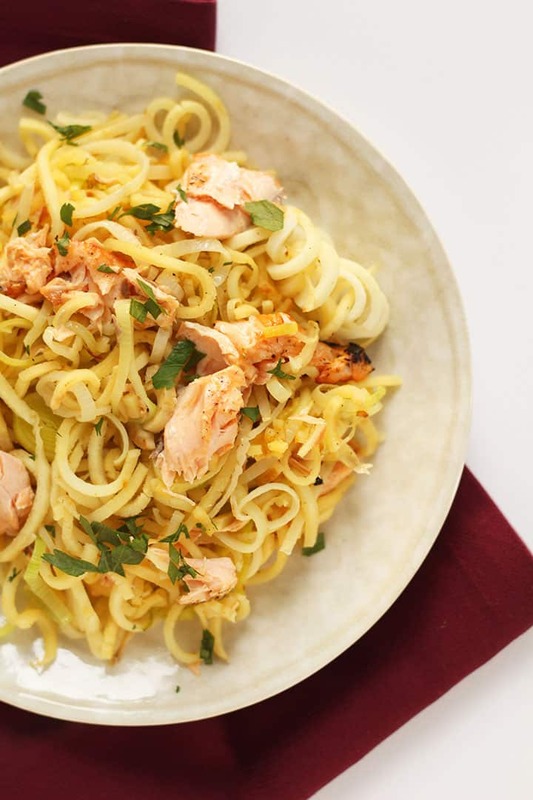 Well, I’m here to tell you that these are actually parsnip noodles. The key to such perfect spirals? Find the largest parsnip possible and once you do, peel it and spiralize it, adding a lot of pressure to get even noodles. 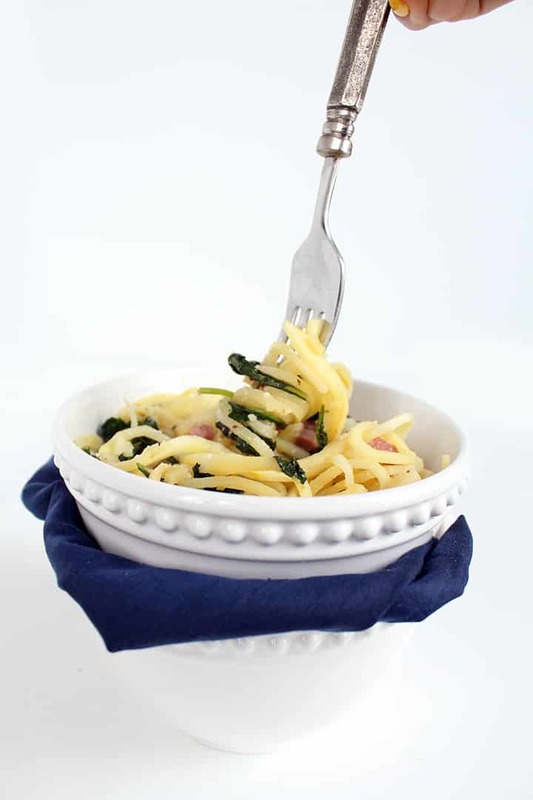 This recipe is actually inspired by my Garlic Sweet Potato Noodles with Pancetta and Baby Spinach which has apparently been making it onto many of your dining tables this past week. Instead of reinventing the wheel, I’ve made some slight adjustments for a similar idea, but a whole new scrumptious flavor. 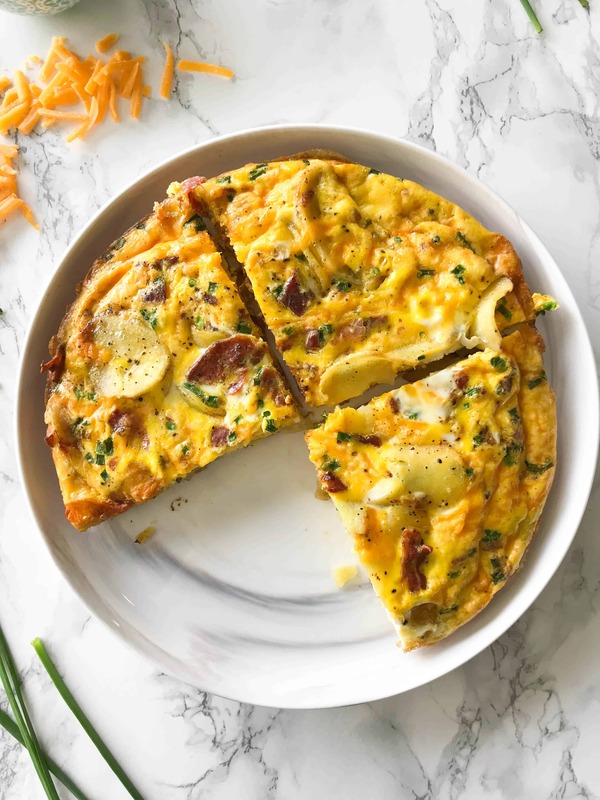 A protein-packed breakfast, these Turkey Apple Breakfast Patties are made with simple ingredients with a hint of sweetness from spiralized apples. 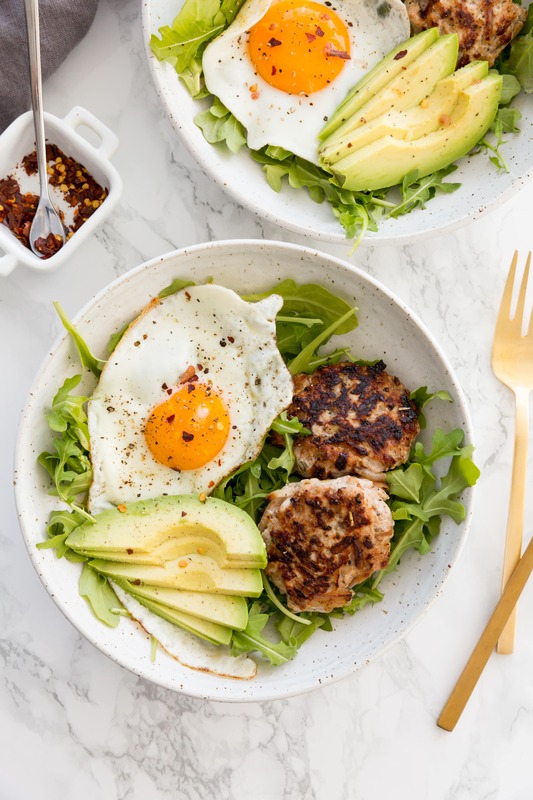 Enjoy them with scrambled eggs or as we do, in these breakfast bowls with avocado, egg, and greens. 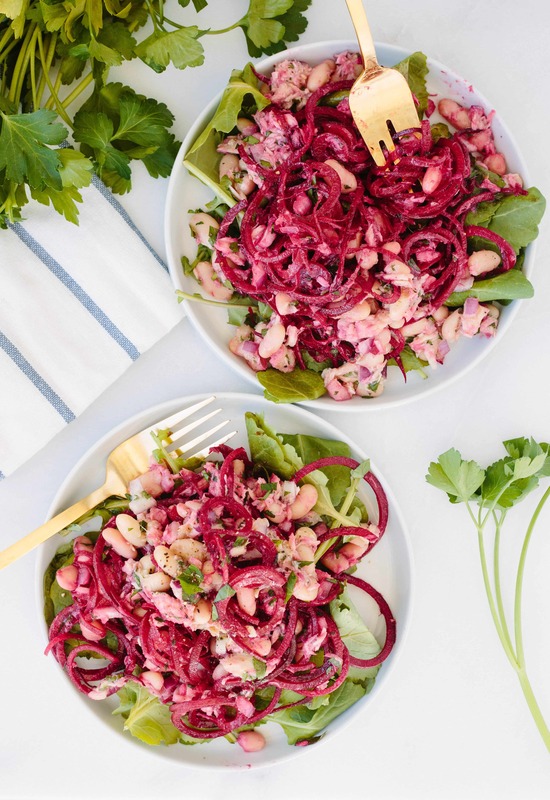 Healthy spiralized recipe ideas for your Thanksgiving table, from a Butternut Squash Sausage Skillet to an Italian Chopped Salad. 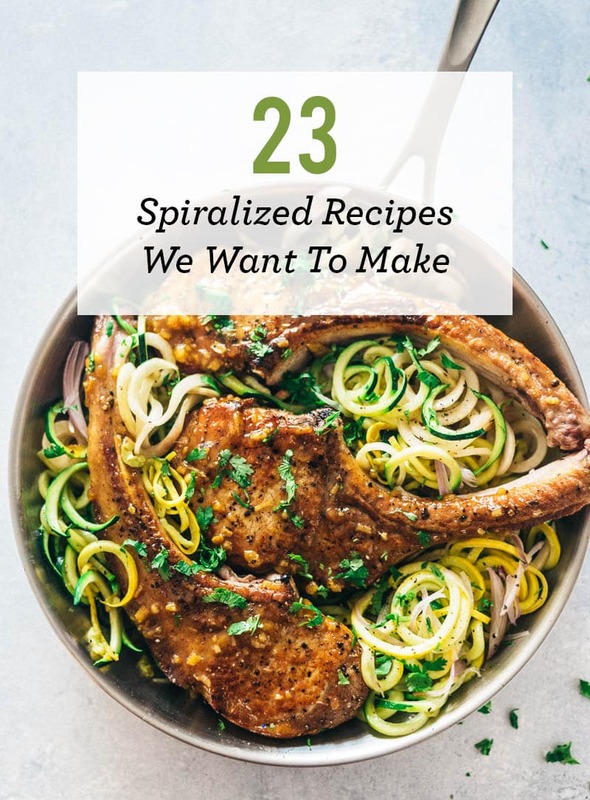 Thanksgiving is just around the corner and if you’re still putting the finishing touches on your menus, here is some inspiration for you and your spiralizer! 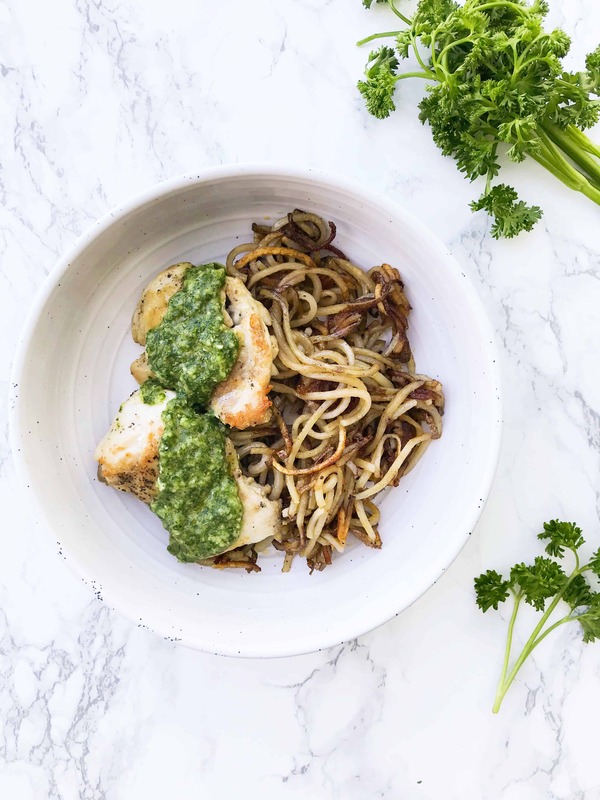 Adding something spiralized to the table always looks beautiful and is a great conversational piece! Hope everyone has a wonderful Thanksgiving holiday – and a delicious one, of course. 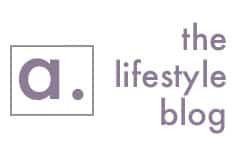 Thanks for visiting our recipes page. 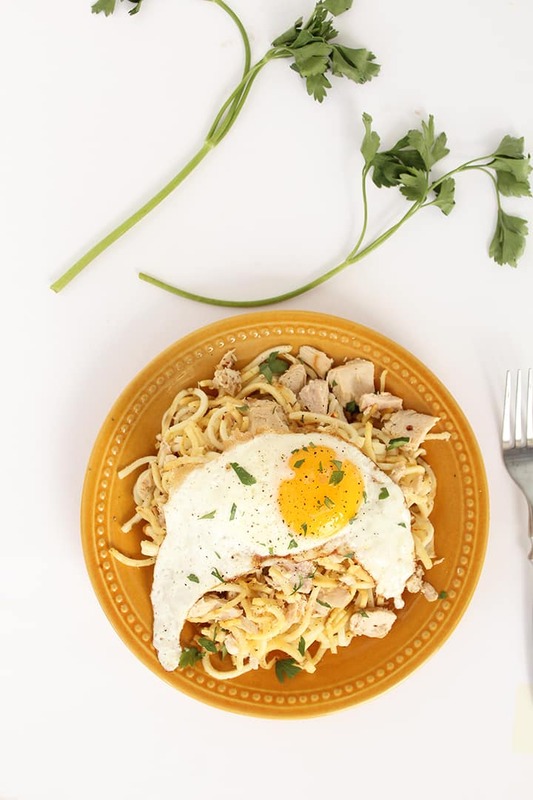 We hope you find what your next meal idea here! Every year, for Mother’s Day, I remember we would make breakfast in bed for my mother. It was so much fun, preparing her breakfast. 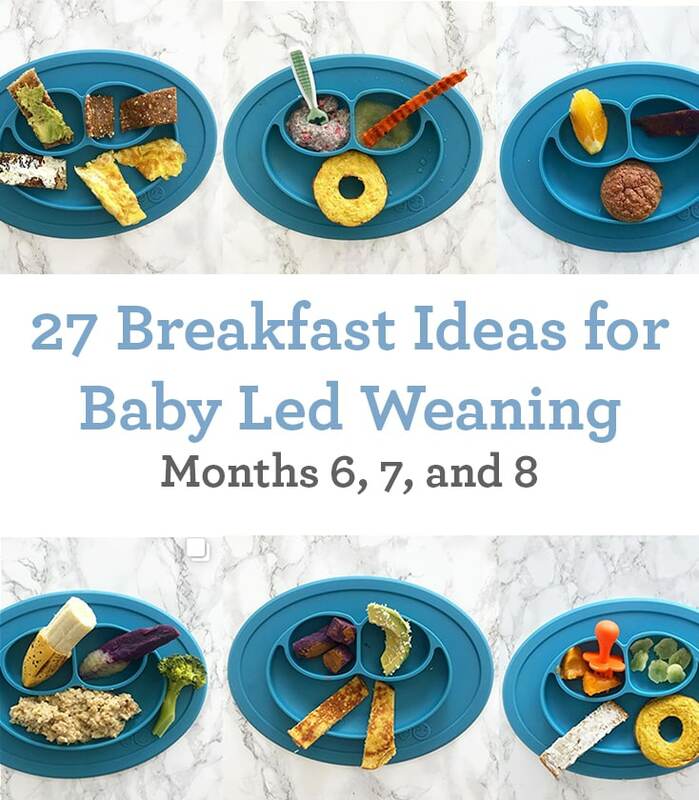 I don’t remember exactly what we would prepare for her (I was 7 or so), but I remember toast, cereal, and then my father would prepare the coffee. 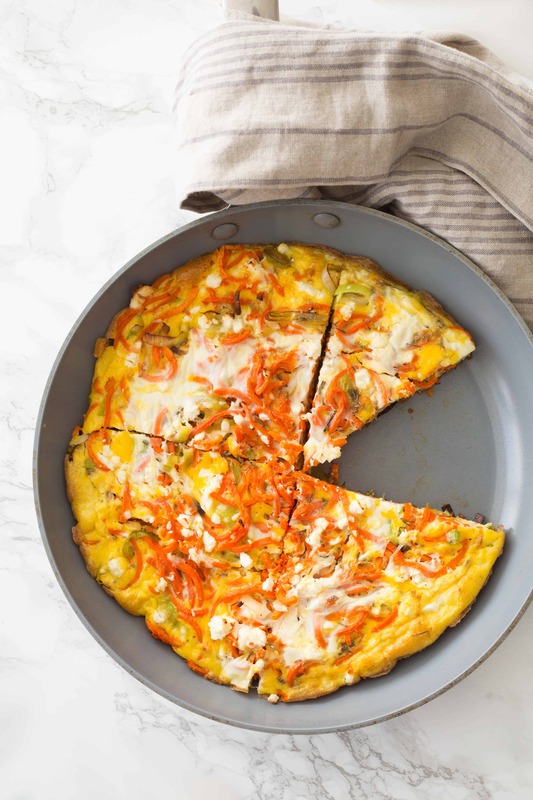 I wasn’t making anything fancy like a frittata at 7 years old, but, now, if I was hosting a Mother’s Day brunch, I would definitely make a frittata like today’s, my Carrot Noodle and Leek Frittata! First off, you MUST try rutabaga, it has a great mild nuttiness and has a very pasta-like consistency. Second, if you ever don’t like the veggie noodle used in a recipe, just substitute your favorite veggie! 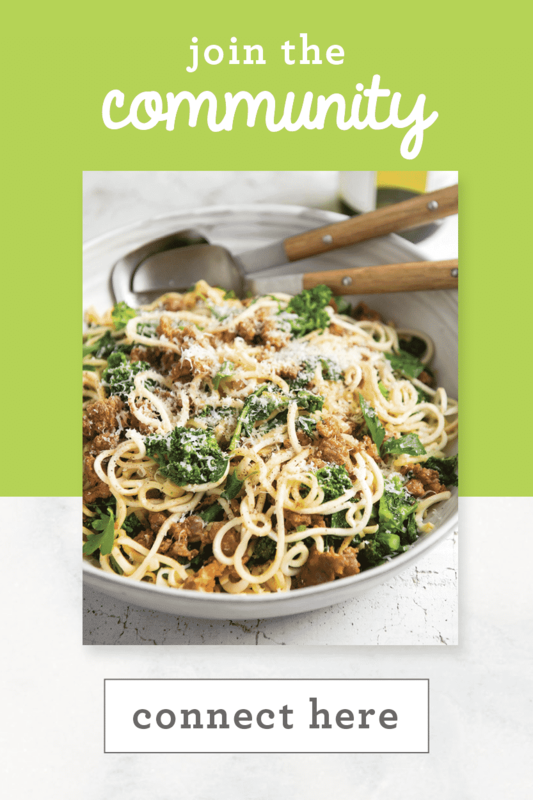 My recipes are meant to be customizable! Most importantly, happy 28th birthday to my little sister (she’ll always be little to me! ), Felicia! You ended 27 with marrying the love of your life, I don’t know how you’re going to beat that, but you will! 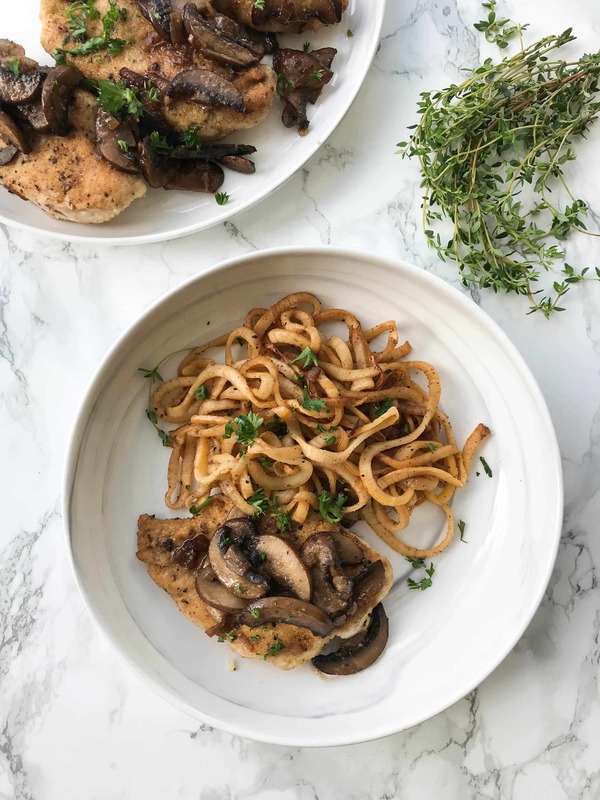 And since my sister started eating chicken last year, I figured I’d share a chicken recipe that she might want to try! AKA, I’ll make it for her the next time she comes over for dinner! 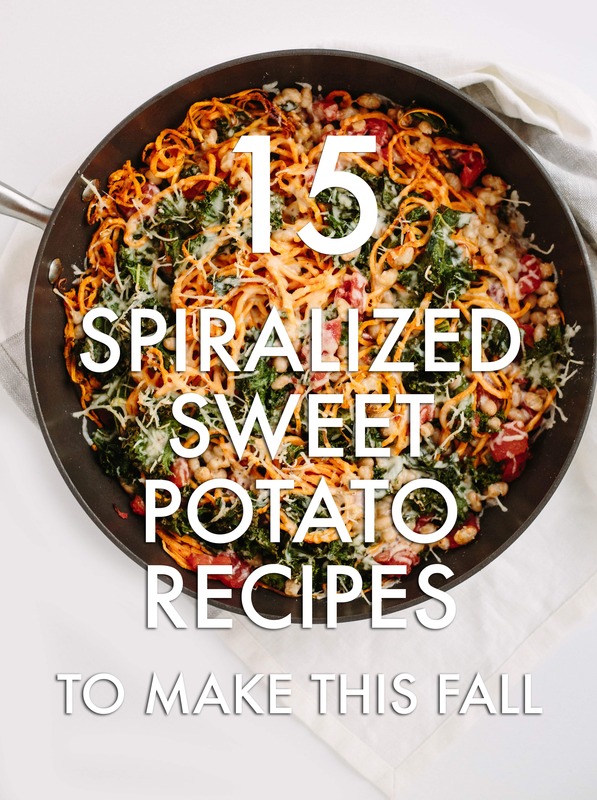 In the fall and winter months, I’m all about sweet potatoes (this is my favorite recipe lately! 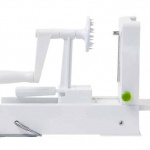 ), rutabaga and butternut squash. 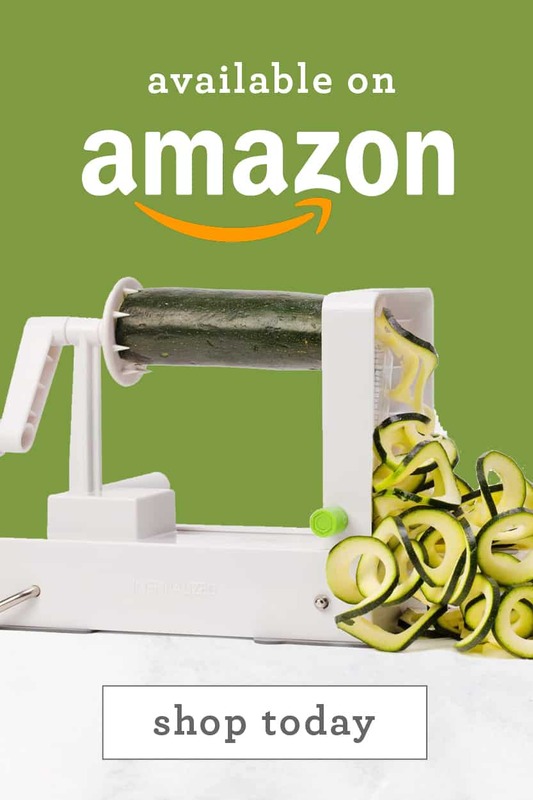 So, expect a lot of those veggies! 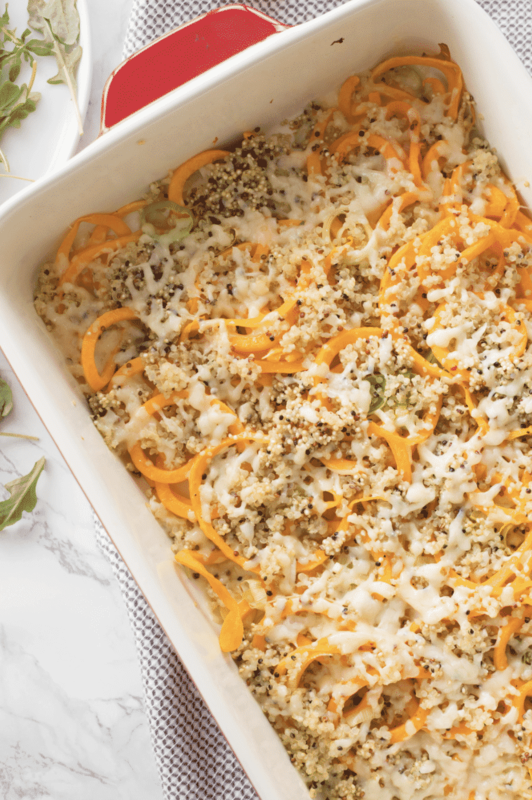 Today, we’ve rounded up our favorite (and most popular!) 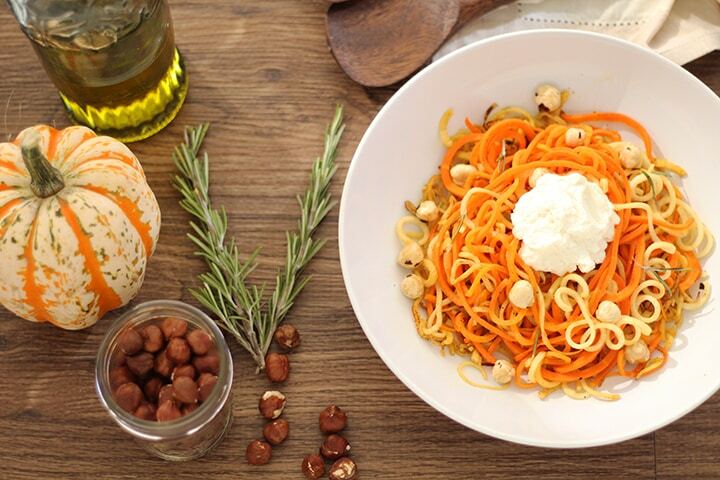 spiralized sweet potato recipes for you to enjoy! 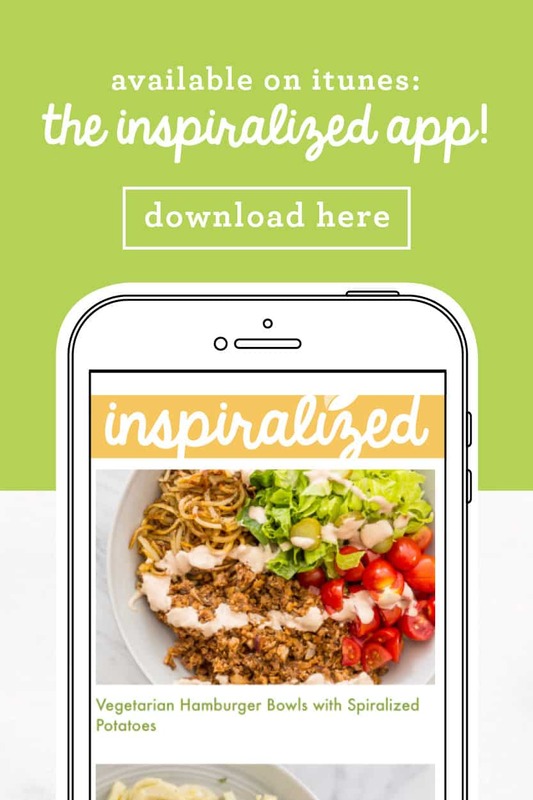 If you’re ever bored of Inspiralized recipes (pffft! 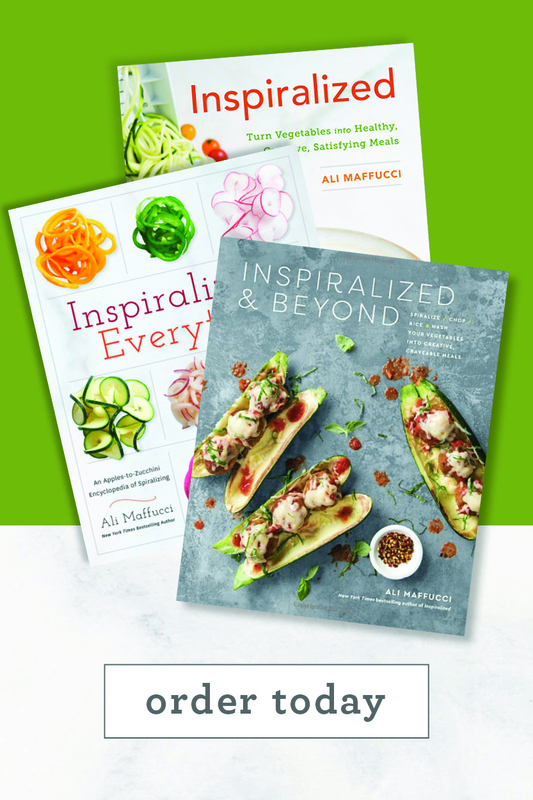 ), then I have some more exciting, spiralized recipes for you – from some of my favorite food bloggers! 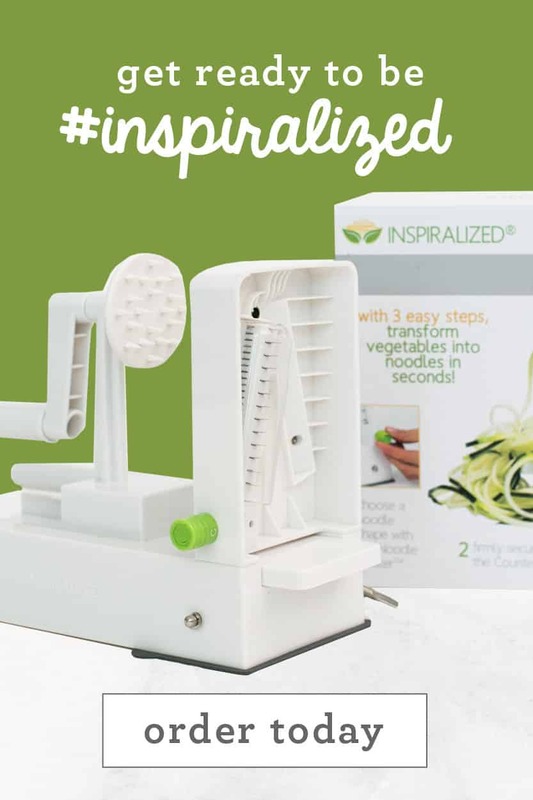 Today, I’m rounding up 23 fresh new ideas for you to make with your Inspiralizer. And if you have any favorites, feel free to leave the link in the comments! Or, join our private Facebook group and share there!